Water Cleanses Toxins from Your Body. Your kidneys need Water to filter waste from the blood and excrete it in urine. Keeping Hydrated may also help prevent urinary tract infections and kidney stones. If you are severely dehydrated, your kidneys may stop working, causing toxins to build up in your body. 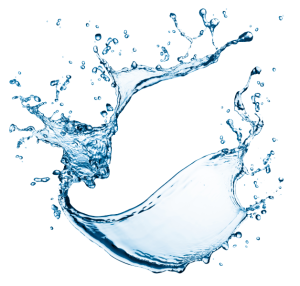 Water accounts for 60 percent of your body (or about 11 gallons or 92 pounds in a 155-pound person) and is essential to every cell. So it’s not to surprising that new research–reported on at the recent British Psychological Society Annual Conference in London–found that college students who brought water with them into an exam scored higher marks than their counterparts who didn’t have water. 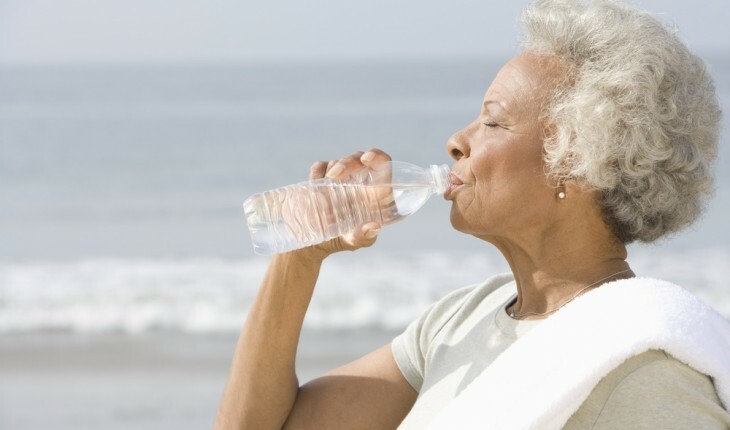 Other research has suggested that staying hydrated keeps your memory sharp, your mood stable and your motivation intact. You can also think through a problem more easily. Staying hydrated doesn’t just impact your brain, though. Here are a few ways water benefits your body’s health.